Hat, from Forme at MAEC. Plaid dress, $98, and fuzzy purse, $44, both at Six Sisters boutique in Nulu. Dotted scarf, $45, at Scout in Nulu. Silver hoops, $15, at Work the Metal. Suede color-blocked ankle boots at HJ Redmon Shoes in Chenoweth Square. Burgundy hat, $15, and purple tassel necklace, $15, at Work the Metal. Leather dress, $55, and horse scarf, $55, both at Apricot Lane. Burgundy boots, $249, at Tunie’s in Westport Village. Tortoise earrings, $25, at Apricot Lane. Leopard cardigan, $45, blue suede dress, $49, and pendant necklace, all at Apricot Lane. Boots from HJ Redmon in Chenoweth Square. Pixie Mood purse, $54, at Six Sisters. Fur hat, at Forme in MAEC. 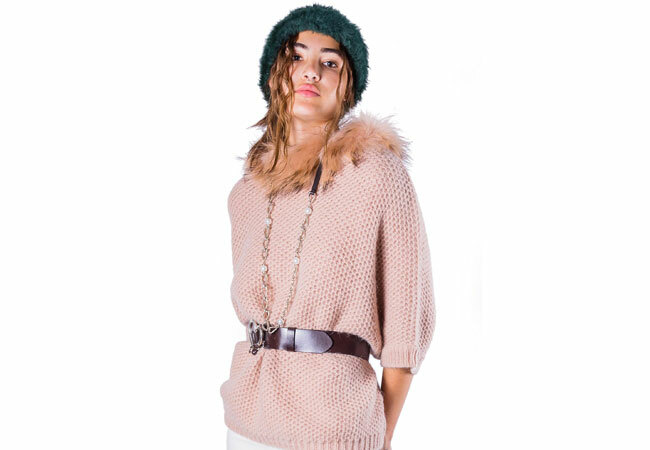 Linda Richards knitted sweater with fur trim, $378, and Free People flared trousers, $78, at Merci Boutique. Uno heart belt, $145, and silver and leather necklace, $275, both at Tunie’s in Westport Village. 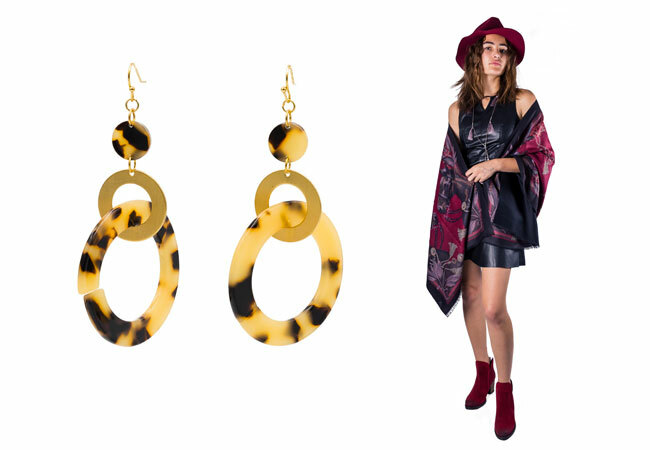 We asked our intern, Emme Metry, a fashion marketing major at Savannah College of Art and Design, to outfit herself for a fall trip to Churchill.